Our golf tips and swing advice section was designed to give golfers illustrated advice on how to correctly execute a typical golf swing, to present the textbook version, essentially. 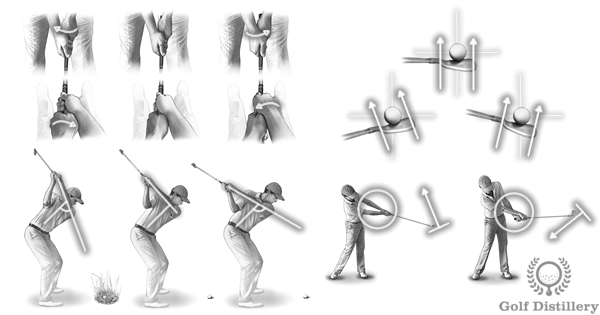 The swing advice is broken down into the components that make up a golf swing and comparative illustrations are used in order to quickly highlight key differences between what you should do and what you shouldn’t. Swing errors are specific mistakes that are made during a live golf swing. This is in contrast to an address & setup error that deals with mistakes made prior to beginning a golf swing, while the golfer is positioning himself ahead of a shot. Browsing the various errors found in this section can help self-diagnose mistakes that you suspect you are making. It can also help you figure out which mistakes you may want to avoid in the future. Over the course of a round you will face many different types of golf shots. Indeed, varying lie conditions will have a big impact on the type of shot you should hit. For instance, you will need to make several adjustments to your setup and swing in order to get out of a green side bunker, in contrast to a shot from the fairway 150 yards away from the green. Likewise, terrain ondulations and the length of the grass beneath and around the ball will also dictate how you should deal with different shots on the course. 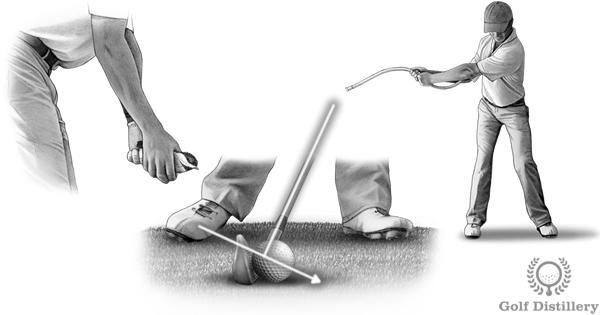 Browse our section on shot tips in order to access illustrated guides on how to hit any type of golf shots. 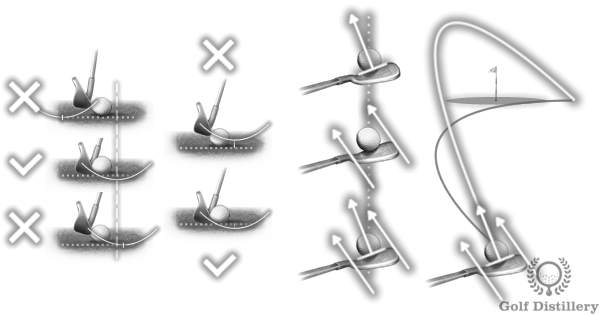 Use the illustrated guides in this section in order to gain a better understanding of the various golf shot errors. The root causes for each golf shot error are detailed and the real life scenarios that can lead to them are also provided, all beautifully illustrated. Finally, fixes are proposed to help you get rid of the specific shot errors that are impacting your game and scorecards. 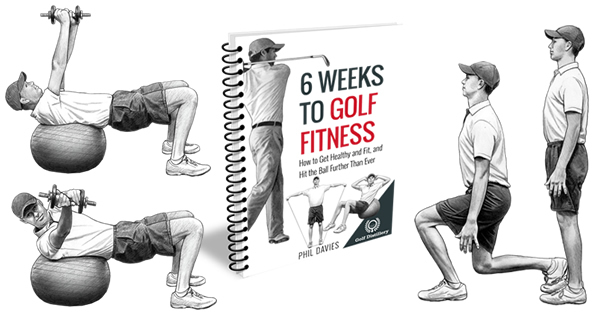 This section provides a wide variety of helpful swing thoughts – or swing keys – to fill your golfing head with. Just like a swing tip a swing thought highlights a very specific element of the swing that a golfer tries to focus on when hitting a golf shot. They often take the form of metaphors that lead your brain (and muscles) into executing specific actions. 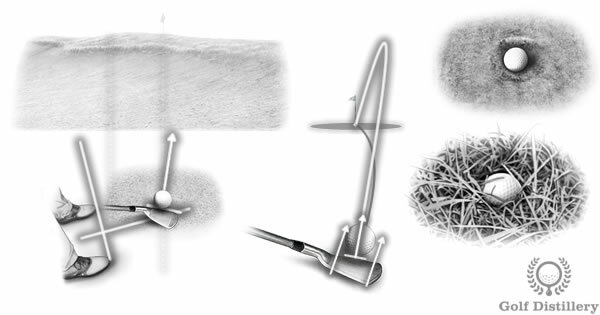 Our section on golf tweaks seeks to catalog the various modifications that are available in golf and give information on their ultimate effects on the golf ball. 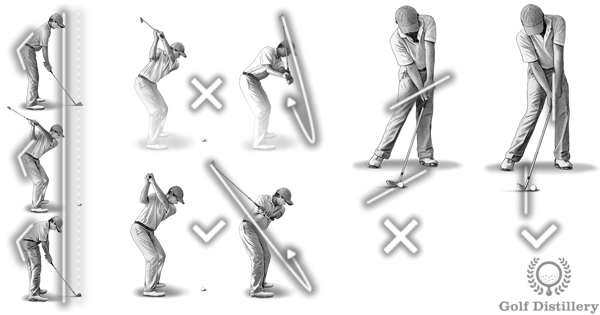 These adjustments can be made during the setup, while the golfer is addressing the ball but they can also occur during the golf swing proper. Finally modifications to the clubs themselves are presented. 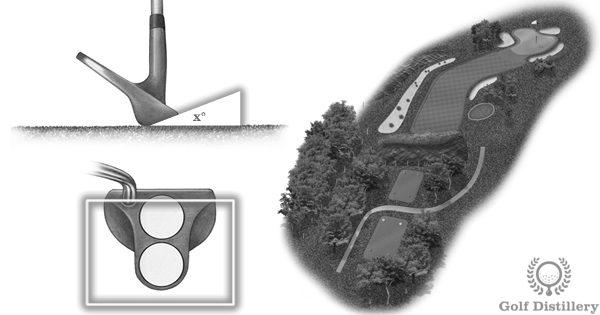 The section is meant to allow golfers to make smarter decisions that are in line with the conditions at hand and the objectives being pursued for each individual shot. 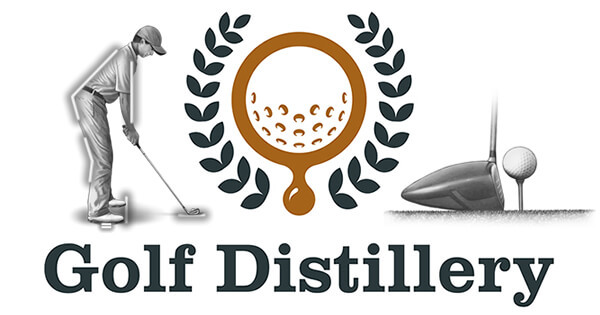 Our fully illustrated section on golf terms will help you better understand the meaning of the various golf terms you will encounter while playing the game you love. The richly illustrated definitions of golf terms seeks to provide a visually helpful and definitive guide to the meaning of the many words and terms used in golf. 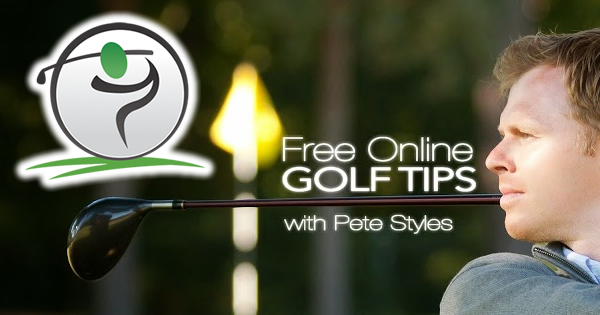 Free-Online-Golf-Tips.com represents a comprehensive guide to golf as taught by PGA professional Pete Styles. 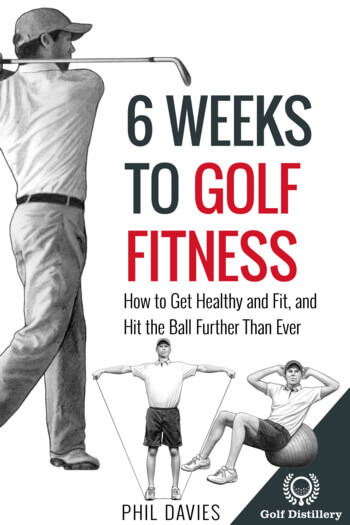 It features golf tips, 130+ of which are accompanied by easy to follow full video lessons and arranged into the following categories: golf for beginners, golf fundamentals (setup, swing, and swing drills), golf faults (slice, hook, fat, thin/top, shank shots), short game tips (pitching, chipping, bunkers, putting), advanced golf tips (shot shaping – draw and fade, and trouble shots how-to’s) and finally additional tips (course management, mental game, practice tips, fitness and equipment advice).